Thinking of learning new tricks to take your career up a notch (or two)? We gathered both online and in-classroom UX design courses that will elevate both your CV and your skills! 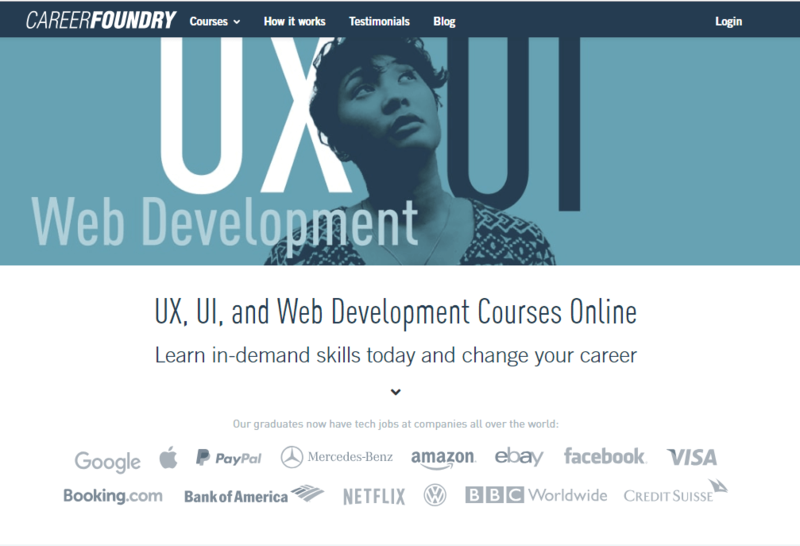 This UX course stretches across several weeks and covers all things UX-related. Special attention is given to touch-sensitive design, although students learn to use different tools of the industry and cover design for all sorts of devices. New courses start every 30-45 days, which gives potential students plenty of room to plan and enroll. You can start the course directly in the Boston campus or online – although not all classes of the certification are available online, which makes being in Boston a must. 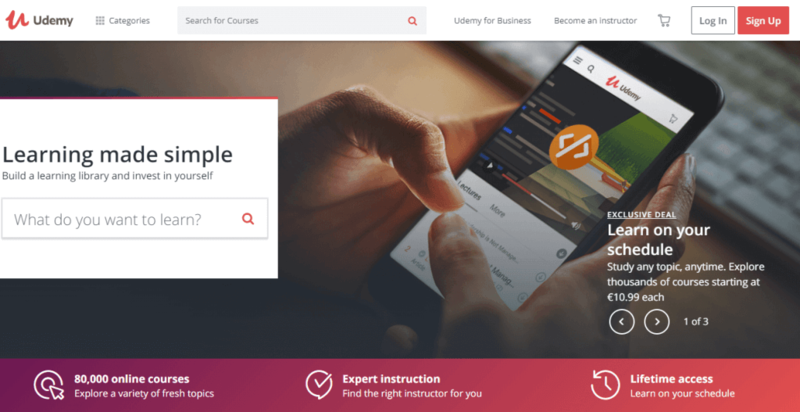 Students are required to take 3 mandatory courses, which focus on central UX design aspects such as usability testing, as well as 6 extra courses which are chosen by the individual student. This allows students to focus on any particular area or expertise they like, while still covering the important basics. 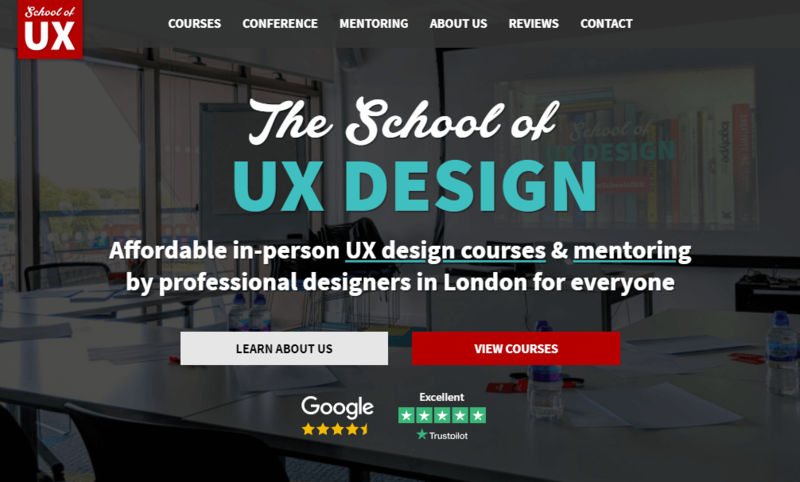 You can check out the full list of available UX courses here. Courses can be taken in the classroom or remotely. This program may be a Bootcamp but it’s quite long and complete in its syllabus. 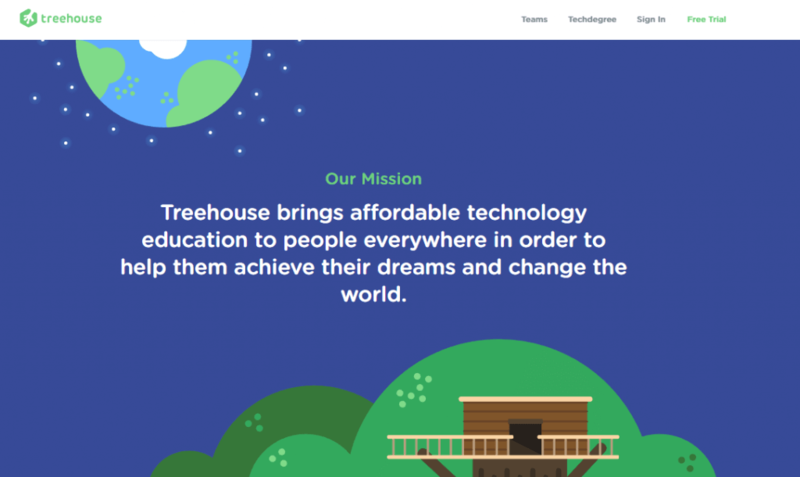 The program lasts for 24 weeks – and students receive help from the school with landing a job once they finish the UX course. Classes are divided into online and in classroom, with both focusing on hands-on practical learning. Check out how the course is split up into different sections here. 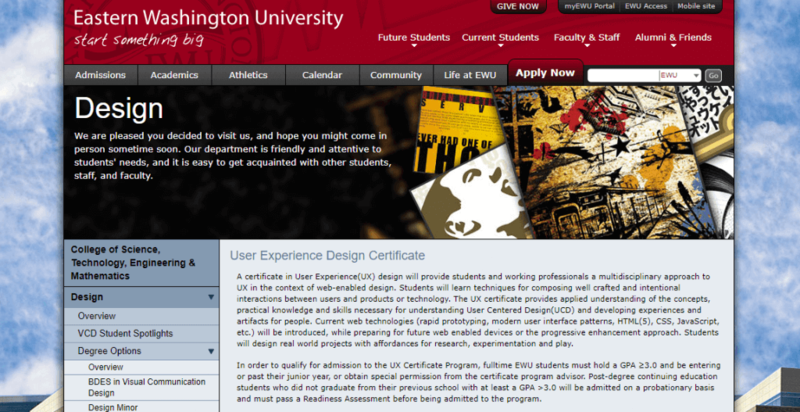 Students who graduate from this certificate will have not only solid knowledge about UX design, but will also know other aspects of design that other schools might overlook. For example, students here will learn about classic usability issues but will also have classes on HTML and coding. 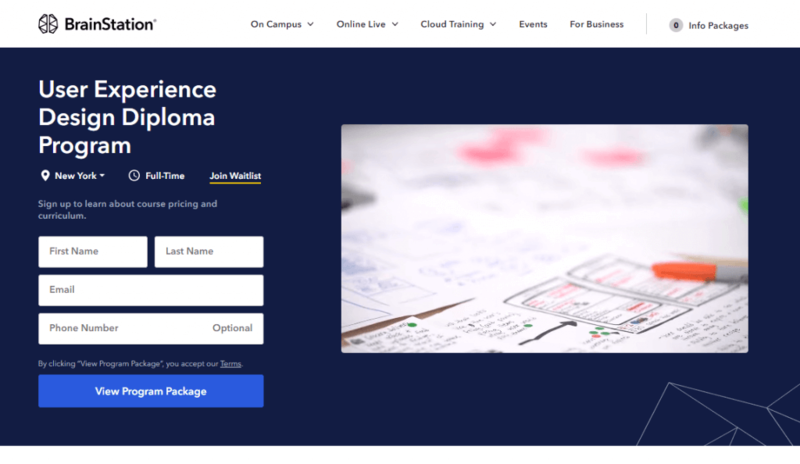 This UX course comes with some admission requirements that other programs on this post do not – but it would still be worth the extra trouble! According to their website, Eastern Washington University establishes that students must have a GPA of at least 3.0 from their previous school – those who fall short of the 3.0 GPA can be admitted but on a probationary basis and will need to pass a readiness test in order to be fully admitted. 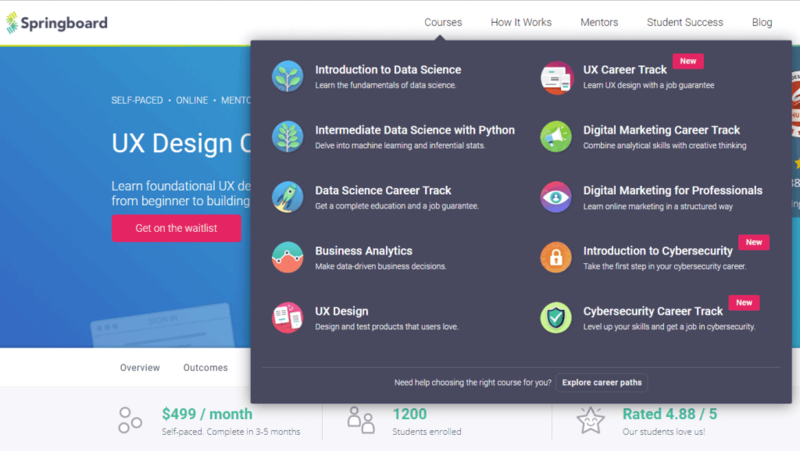 We love that this program offers its students a self-paced prep-course so that everyone already has the bare basics of UX design before they actually start the UX course. 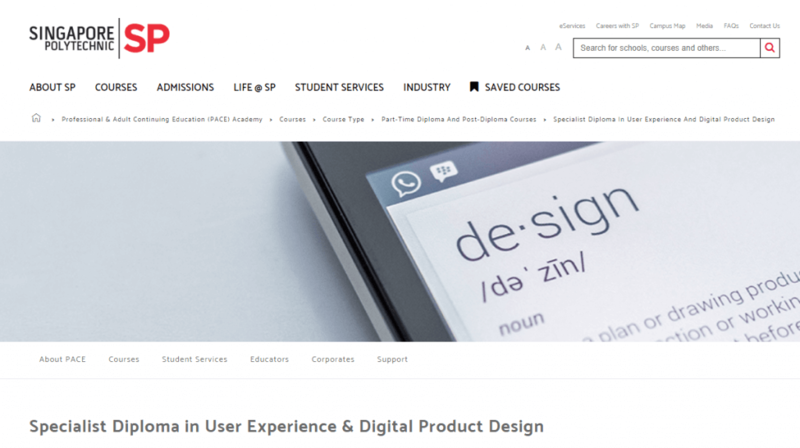 The actual UX course touches everything from responsive design to user research and strategy. Every project you work on during the course becomes another piece of your final portfolio. A nice plus is that students get to be interviewed by real-life UX recruiters and receive feedback on their performance. 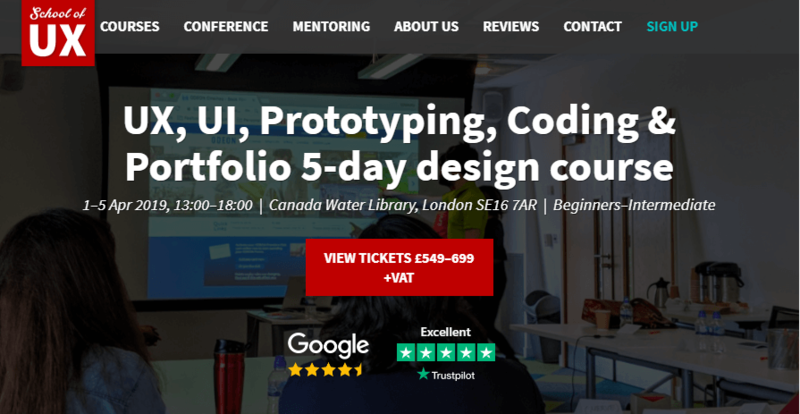 This UX course only lasts for 5 days but offers students a large amount of knowledge in that short time span. Aside from working with prototyping tools with students, the School of UX focuses on coding and HTML for an entire day of the course. The course is suitable for complete beginners, which makes this perfect for those who are starting out and aren’t too clear on the basics. 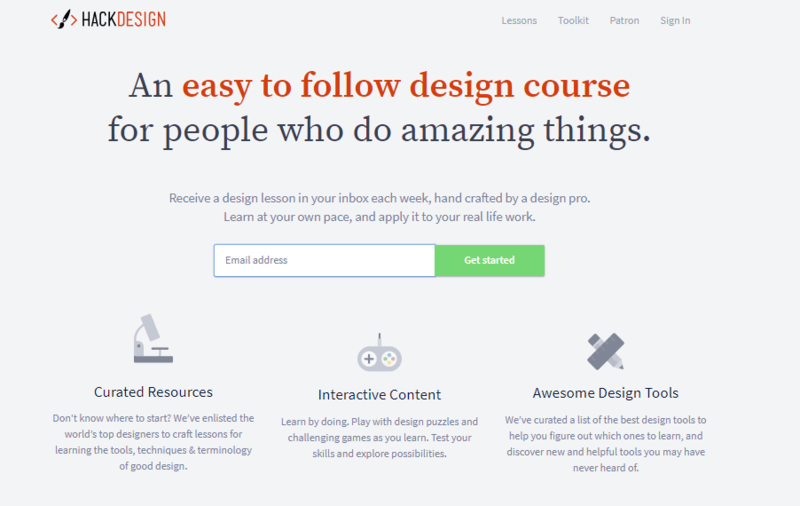 This UX course is a true immersion into the art of UX design. Students get their hands dirty with design projects with the help of top professionals in the field – with topics like prototyping, testing, teamwork and collaboration are all covered. The course checks all the boxes: a complete syllabus, career services and job preparation. 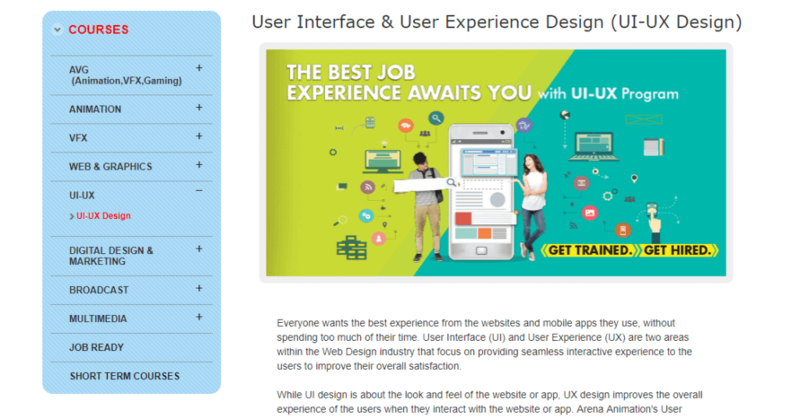 As you can image, this UX course is more demanding as it’s a full post-graduate degree. Entry requirements include having completed a Bachelor’s degree in a related field of study and proof of sufficient knowledge of the English language. 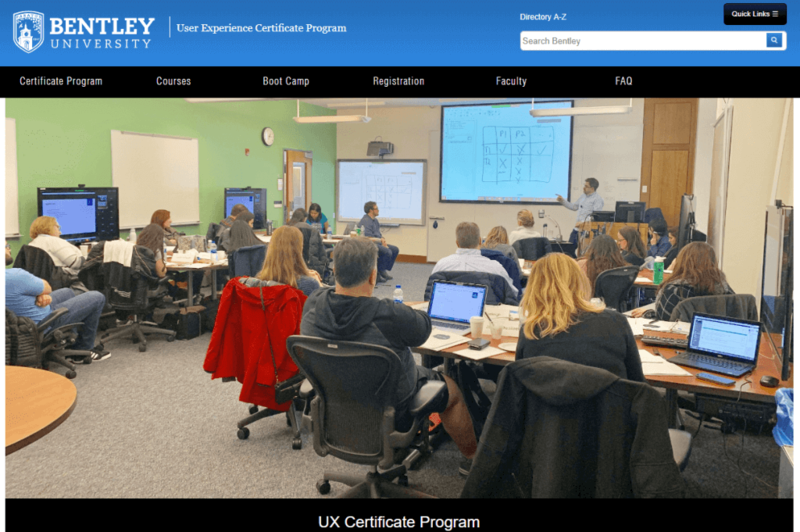 The UX course offers some great bonuses to students, such as international field trips and a top-notch scientific lab that would make most UX designers swoon with joy. 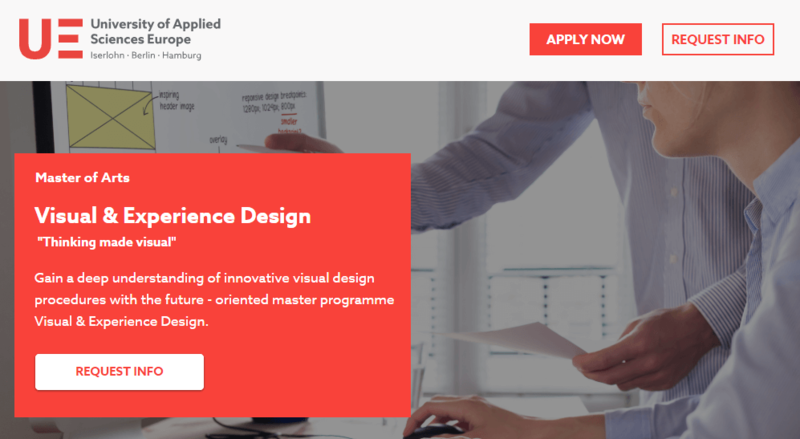 The course is divided into 3 modules, and offers students an entire week of career development – you can expect workshops on interviewing for UX jobs, portfolio preparation and plenty of job hunting advice. The program is full-time, with students studying every day from 9AM-6PM. Iron Hack offers this same course in several european cities, with slight variations in the tuition fee depending on which campus you choose. 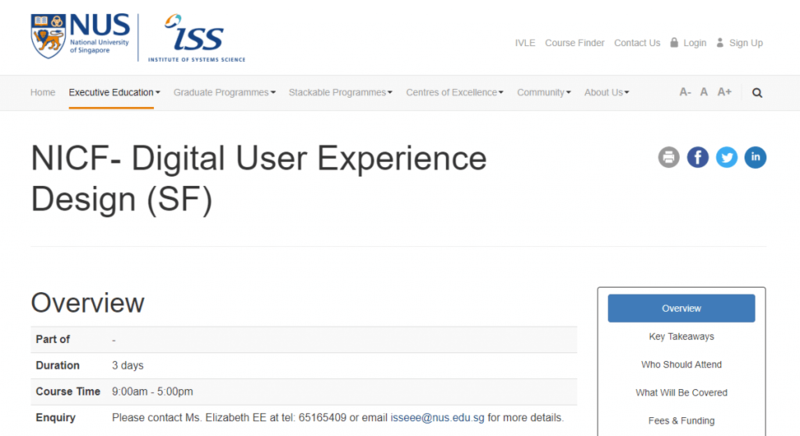 Students have the option of pursuing this UX course full-time or part-time – working students, rejoice! 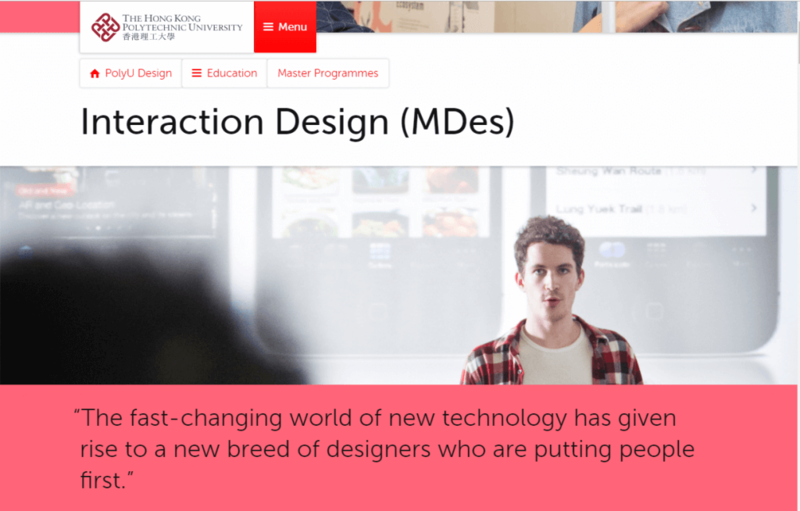 This program covers all the basics such as interaction design or research methods for UX – it also places students in the shoes of project managers with a large project that stretches throughout a large part of the course. Students also get to choose several optional modules, opening the door to a personalized education depending on your goals. This program is meant to act a postgraduate degree to those with a Bachelor in a related field. The university encourages people with a background in psychology, visual communication or any sort of design to apply for the course should they desire to make a change in their career. Classes are during daytime on weekends. Students must take the core courses which cover central aspects of UX design but can also choose from a list of selective classes. Among the entry requirements you’ll find letters of recommendation, Bachelor’s degree certificate, letter of intent and proof of English. This UX course is slightly shorter than its counterparts, lasting for only 3 days. It’s meant to be an introductory course, which makes it a perfect fit for those who are just getting started in the world of UX design. Students will use case studies and hypothetical scenarios as well as hands-on workshops. 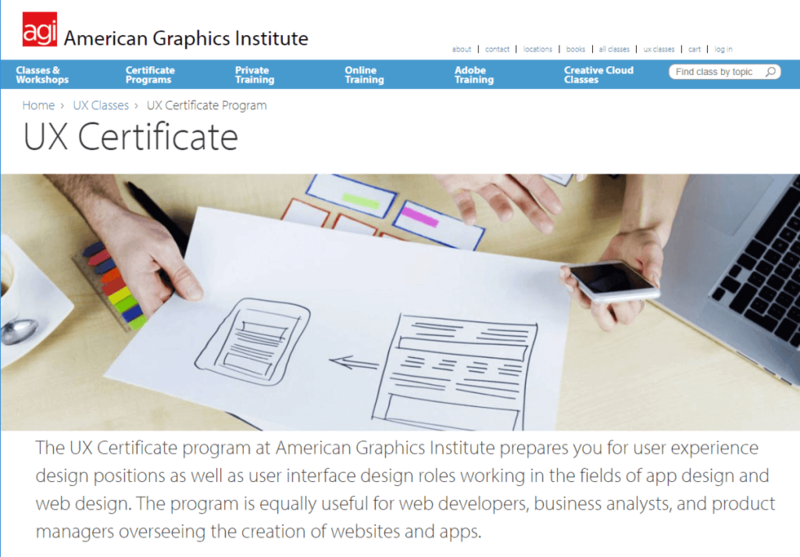 This UX course got our attention because it’s 2 separate post diploma certificates in both UX design and digital design – students pursue one certificate per semester, for the total of one year of the course. All applicants need to have a Bachelor’s in a similar field or be able to demonstrate the equivalent work experience. 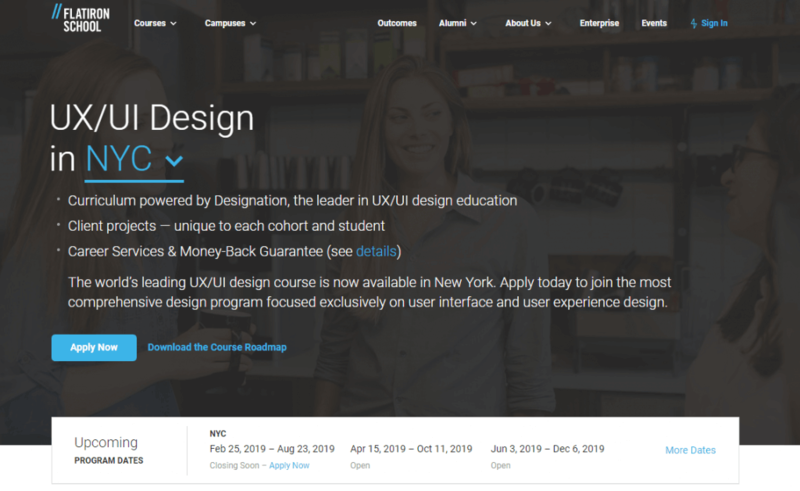 This course covers basic design concepts such as Typography while also touching on current trends in UX design – with special attention given to interface design. All students have access to the school’s tech lab, with encouragement given to students who wish to pursue more than one course. This is an extensive course, which means a lot of ground is covered – with plenty of selective classes available. Students are also required to create and present a large project that will work as an example of the knowledge the student gathered from the course. Sounds exciting, doesn’t it? 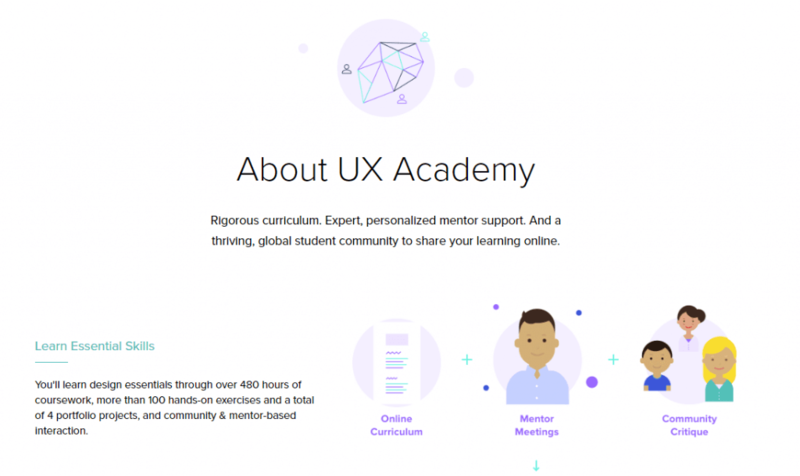 This UX course offers its students a great deal of flexibility as classes are held for 2 hours/3 days a week – but each student has the option of increasing those hours and complete the course faster. Students can expect workshops, lectures, career seminars and so on. Topics covered include classics such as Information Architecture and usability testing aside from focusing on developing student’s visual abilities. UX design is a field is keeps evolving and attracting fresh talent – and there is no shame in jumping aboard now! 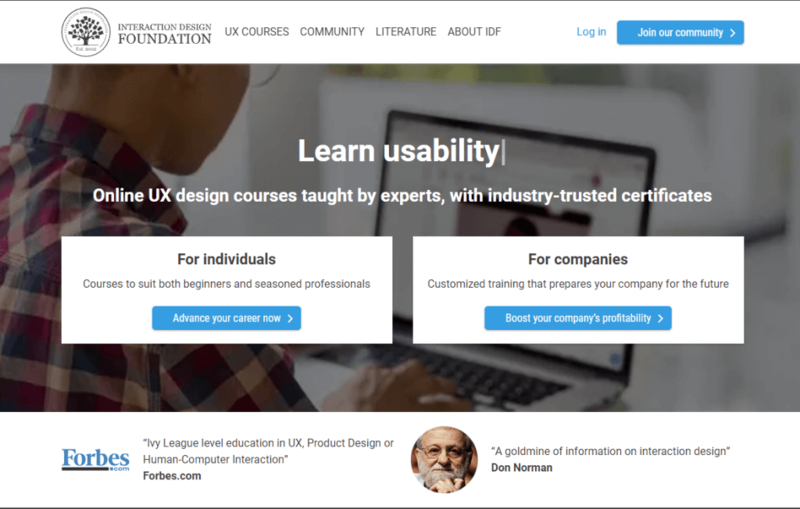 These UX courses have the power to give you that extra traction needed if you’re changing career lanes or to develop on what you already now. Elevate yourself to a full expert or manage enough experience and credentials under your belt to get your foot in the door. What really matters is that you’ll be learning valuable knowledge that will help you build on your future as a great UX designer!